L’ISTITUTO DEL TRUST: INQUADRAMENTO GIURIDICO E FUNZIONI. LE REGOLE SULLA TASSAZIONE DEI TRUST. 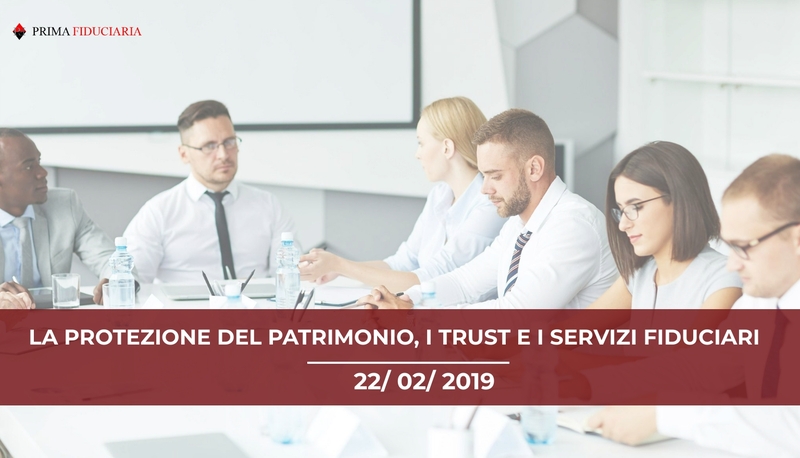 LA GESTIONE DEI PATRIMONI NEI TRUST DI FAMIGLIA.